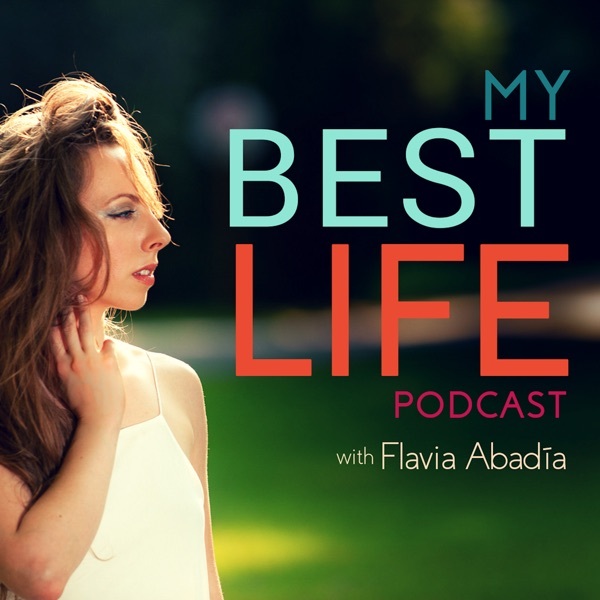 My Best Life Podcast | Inspiration | Motivation | Entrepreneurship | Confidence | Self-Love | Self Help | Happiness | Positive Thinking with Flavia Abadia | Listen Free on Castbox. My Best Life Podcast features life lessons, topics on mindset, health tips and interviews with remarkable people achieving tremendous things! After a life-changing car accident, with it's many challenges during recovery, founder Flavia dove into what it means to be human, how to improve herself and get the most out of life. From listening to Harvard lectures on positive psychology, reading several positive psychology, self-help, habit forming and other self-improvement books, watching several motivational speeches, videos, going to conferences and listening to podcasts Flavia wanted to create a space filled with resources to help others and herself live their very best life!